Meet Macmillan at #ACPA18 in Houston! Visit us in the Exhibitor Marketplace in Booth 305! 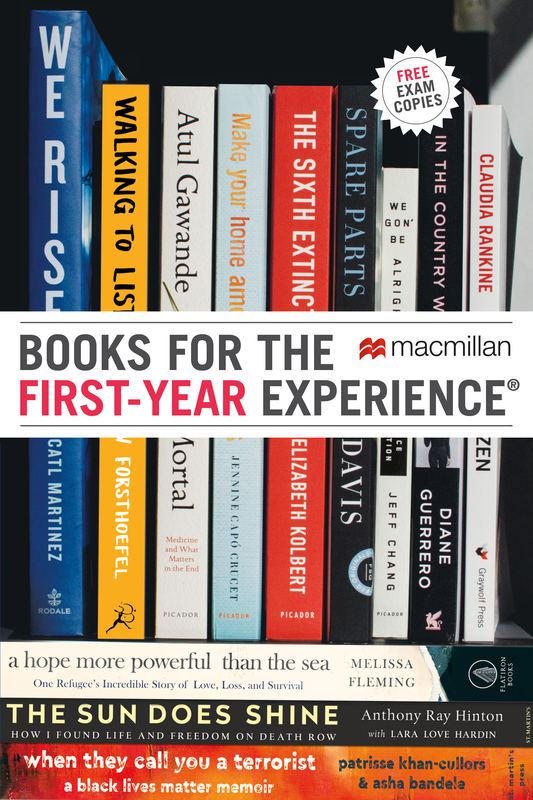 Monday, March 12th: 9 a.m. – 6 p.m.
Tuesday, March 13th: 9 a.m. – 2 p.m.
Visit Macmillan’s booth (#305) to explore our diverse selection of books that are perfectly suited for First-Year Experience and Common Reading programs! All books are complimentary. Don’t miss Melissa Fleming and Jeff Chang at ACPA18! 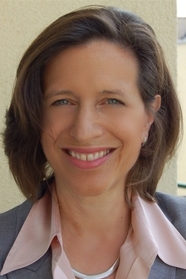 Melissa Fleming is Head of Communications and Chief Spokesperson for the United High Commissioner for Refugees (UNHCR). She travels to war zones and refugee camps to give voice to the millions of people forcibly displaced from their homes. She is a frequent contributor for The New York Times, The Washington Post, CNN, and NPR. Fleming is the author of A Hope More Powerful Than the Sea, which tells the story of Doaa Al Zamel, a young Syrian refugee who makes the harrowing journey across the Mediterranean Sea to seek asylum in Europe; Doaa fights to survive for days at sea with just a child’s inflatable water ring around her waist—and two little girls clinging to her neck—after her ship is sunk. Fleming first told Doaa’s story on the TED stage, and her talks are featured on TED.com. 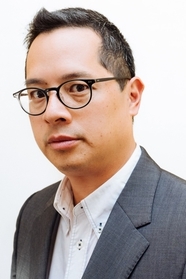 Jeff Chang is the author of We Gon’ Be Alright, Can’t Stop Won’t Stop, and Who We Be. He has been a USA Ford Fellow in Literature and the winner of the American Book Award and the Asian American Literary Award. He is the executive director of the Institute for Diversity in the Arts at Stanford University. Chang’s latest book, We Gon’ Be Alright, is a collection of essays that explores the rise and fall of “diversity;” the roots of student protest; the connections between #OscarsSoWhite and #BlackLivesMatter; changing ideas about Asian Americanness; and, ultimately explains that resegregation is the unexamined condition of our time. PLUS! Don’t miss our ACPA18 Twitter Sweepstakes! Macmillan’s ACPA18 Sweepstakes will be open from Saturday, March 10 at 6:30 p.m. (CT), until Tuesday, March 13 at 11:59 p.m. (CT). Please see below for the complete rules. Macmillan’s ACPA18 Speakers Sweepstakes will be open from Wednesday, March 14 at 9:30 a.m. (CT), until Friday, March 16 at 11:59 p.m. (CT). Please see below for the complete rules.